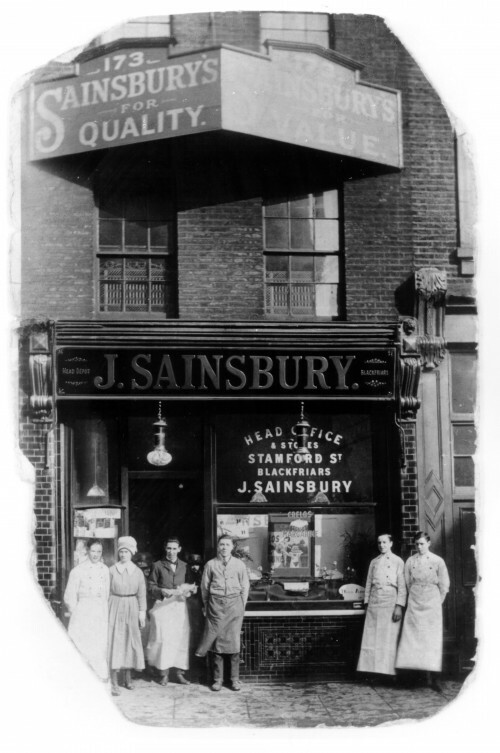 The Sainsbury Archive is the online home for the heart of our heritage, representing the past, present and helping to shape the story of our future. 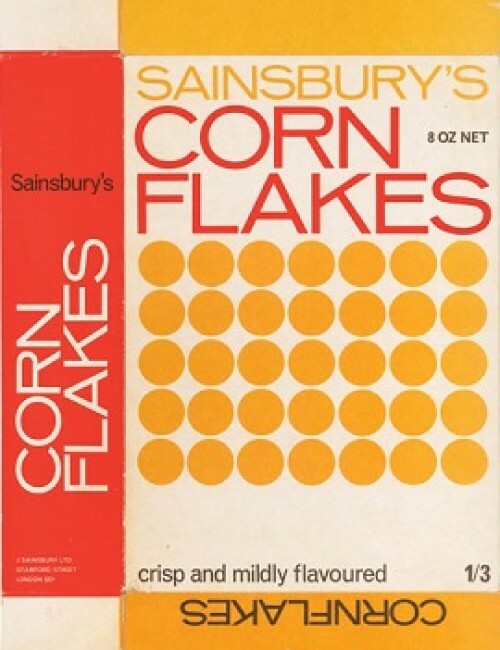 It tells the Sainsbury's story, allowing users to engage and interact with digitised pieces of our history. 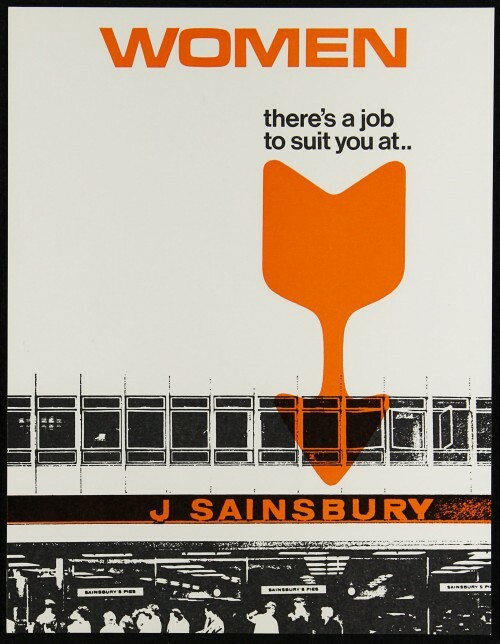 The Sainsbury Archive is an independent charity and has been held at the Museum of London, Docklands since 2005. Visit the Archive to see materials in the collection and to carry out research at the Sainsbury Study Centre. Over the next year the archive is carrying out a large scale digitisation project to celebrate the company's 150th anniversary. We are hoping to publish approximately 90,000 images on the website over this period - please come back regularly to see our newly uploaded content. During the 19th century, shop keeping was generally regarded as an unsuitable job for women, not least because of the long working hours and heavy lifting it entailed. 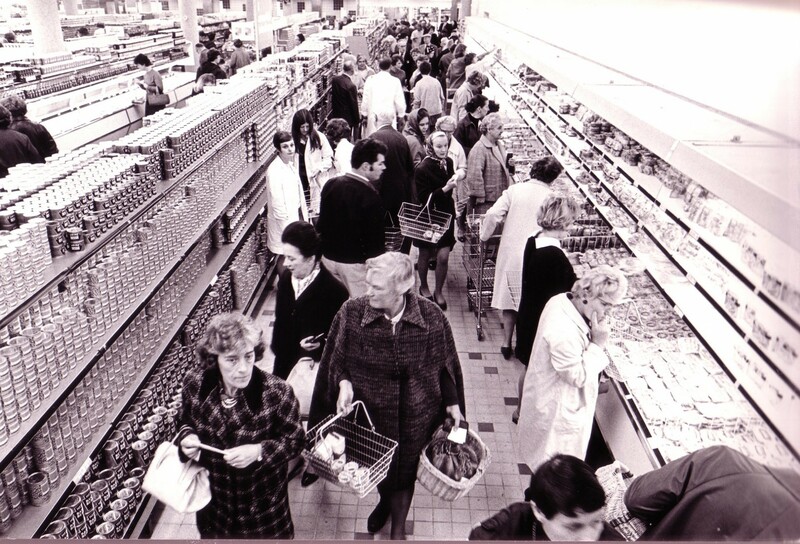 However, it was both common and acceptable for female family members to work in smaller shops. 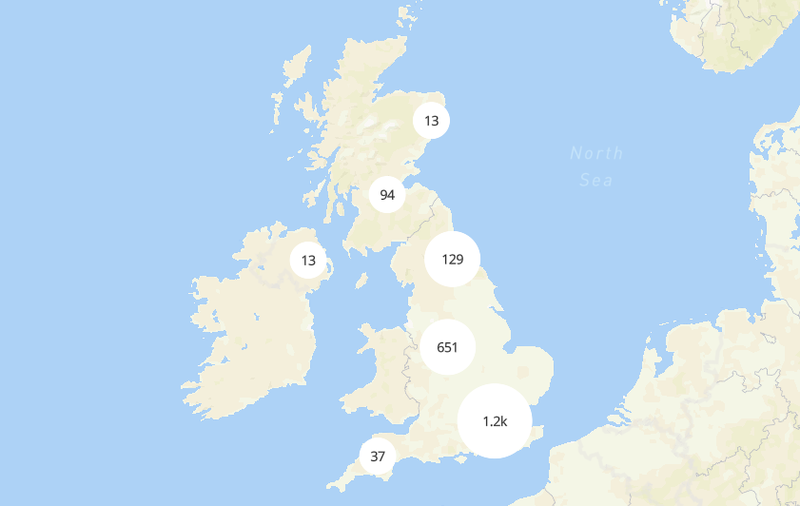 Search for your local branch on our map of shops, past and present. 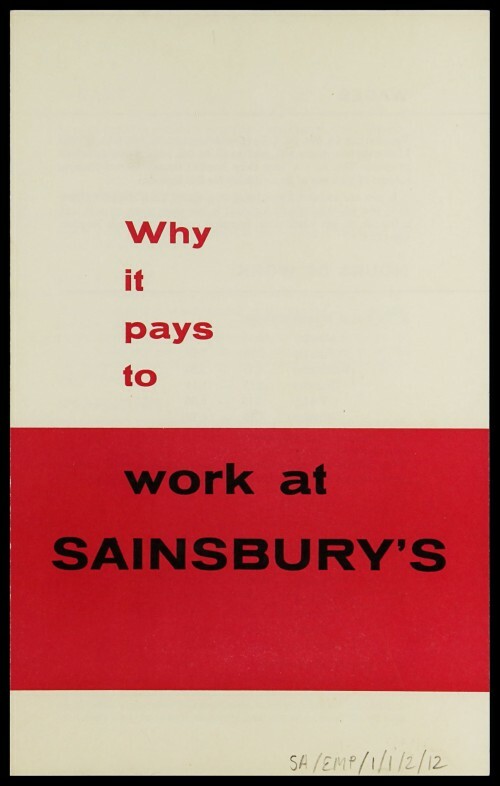 Add to the archive by sharing your memories of shopping or working at a Sainsbury's branch.